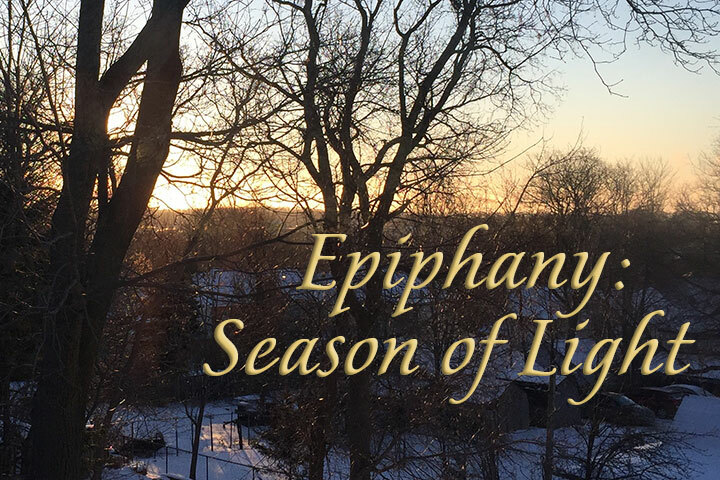 The season of worship after Christmas is often called “Epiphany” – a word that refers to an “appearance” or “manifestation.” At Christmas we celebrated the birth of Jesus. And now we celebrate that through Jesus, God has made himself known and continues to make himself known. Join us for a season of joy and light.